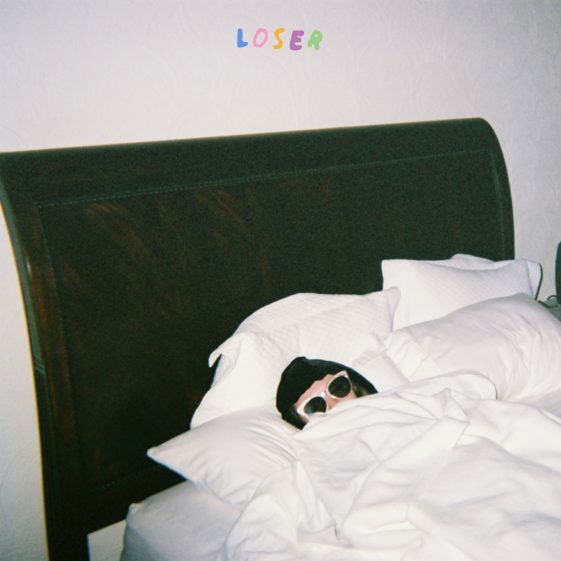 (Los Angeles, CA)—Today, rising singer-songwriter Sasha Sloan releases her new EP entitled Loser via RCA Records. The EP follows her recently released tracks “Older” (Click HERE to watch the lyric video), “Chasing Parties” (Click HERE to listen), “Faking It” (Click HERE to listen), and “The Only” (Click HERE to watch the video), all of which are included on the project. Sasha has already received critical praise before the EP’s release. PAPER Magazine praised, “With songs this resonant, one thing Sloan can’t fake is her talent.” Idolator also noted, “Everything the singer/songwriter has released since launching her artist project has been excellent…” Loser is available now at all digital retail providers. See full track listing below. Additionally, Sasha recently announced her 2019 North American headlining tour, which will be hitting major cities including Los Angeles, Chicago, and New York City. Tickets for the tour are on-sale now and can be purchased here. See full list of tour dates below. FRI	3/29	Songbyrd	Washington, D.C.
After emerging last fall writing and appearing on several high-profile collaborations, Sasha Sloan released her debut single “Ready Yet” (Click HERE to watch the music video), which has amassed over 16 million streams on Spotify alone. Since then, she has established herself as an artist to watch as she continues to release emotionally-rich, left-of-center pop. “Normal,” her first release of 2018, has been heralded by Billboard as a “catchy introvert anthem,” and CLASH praised about the track, “That fusion of light and shade has rarely been so powerful, with ‘Normal’ tapping into that alienated adolescence who exists inside each and every one of us…’Normal’ finds Sasha Sloan casually stating her brilliance.” Both “Ready Yet” and “Normal” are among the six tracks featured on Sasha’s debut ep, sad girl, which is out now.